70 years on the road... And it seems it was born just yesterday! 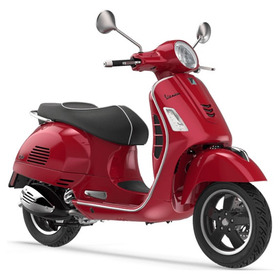 Since 1946, generations of youth have grown up with us: everyone is young when they're riding a Vespa! Being yourself and feeling free: this is our philosophy. 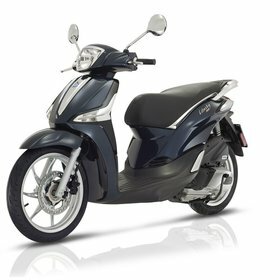 A tribute to femininity, Vespa always celebrates women. 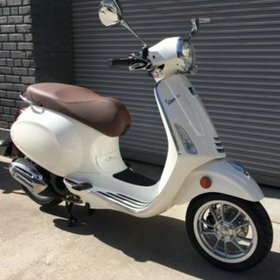 What is Vespa? 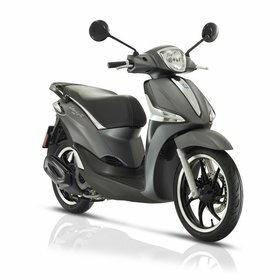 Simply, the most famous and beloved scooter in the world! Vespa il plural, and vespisti love to get together. 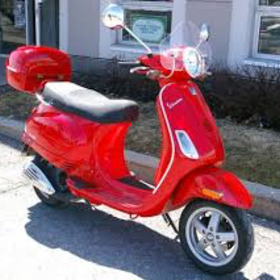 From the very beginning, people who ride Vespa ride together. 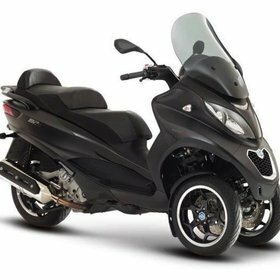 PX 150, 300, 946, 50... What do our scooters have in common? Beauty. 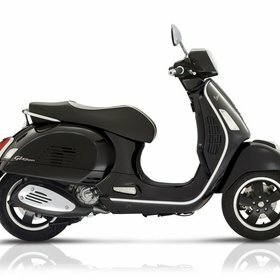 Technology, elegance, focus on details: Vespa creates fashion, rather than following it.